After a decade of success, Durham Oktoberfest is now called EMCON. 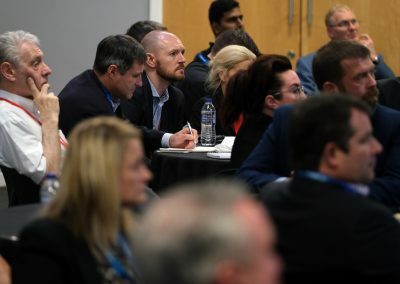 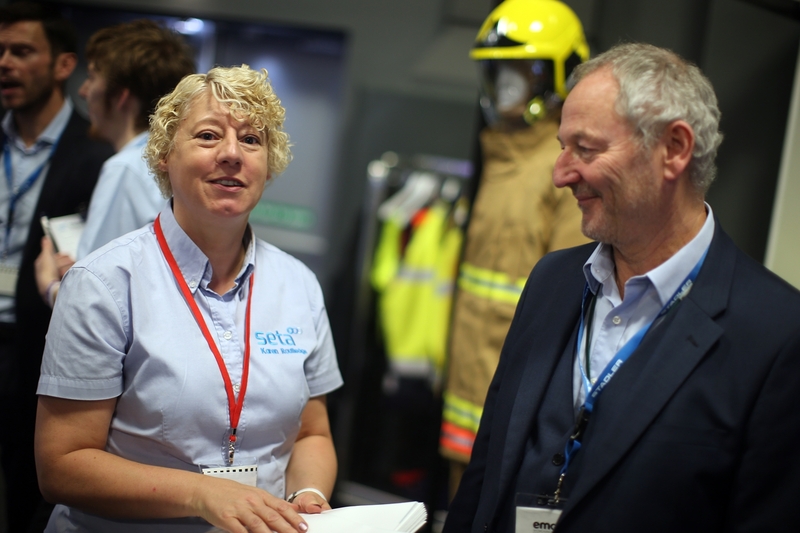 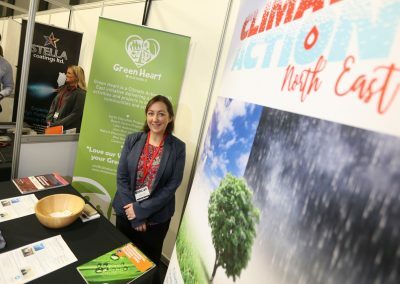 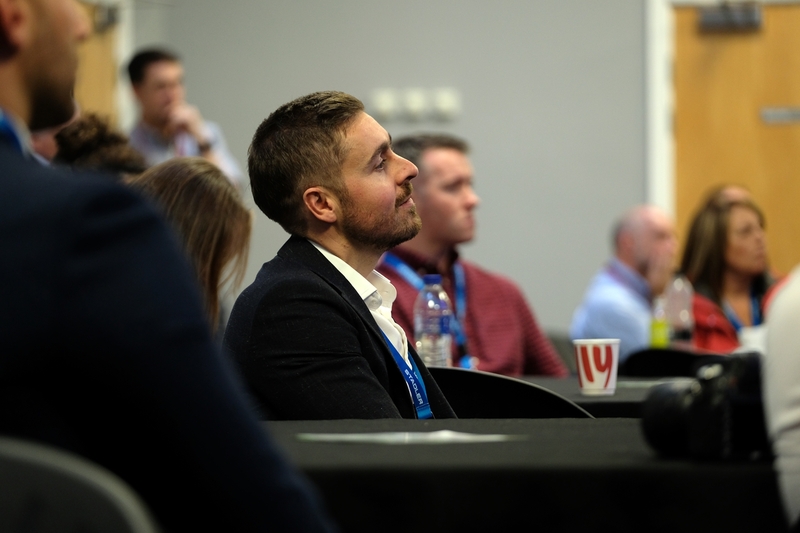 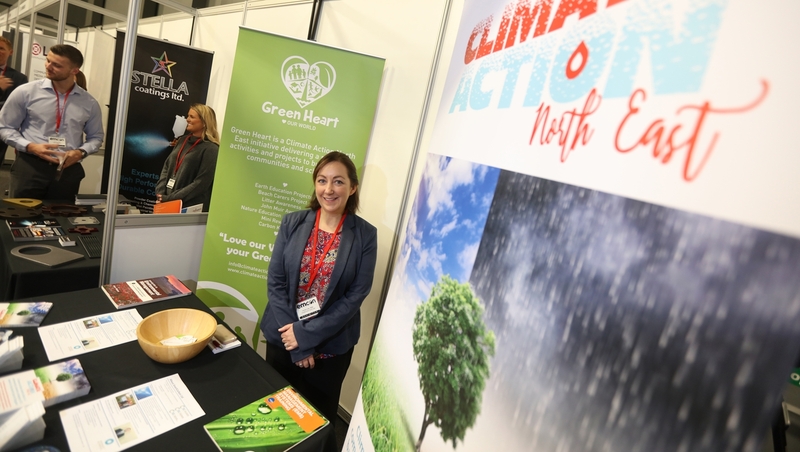 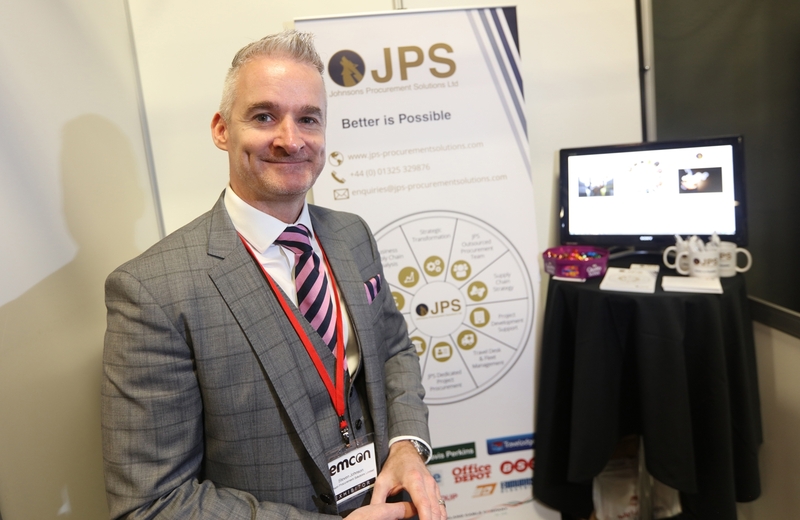 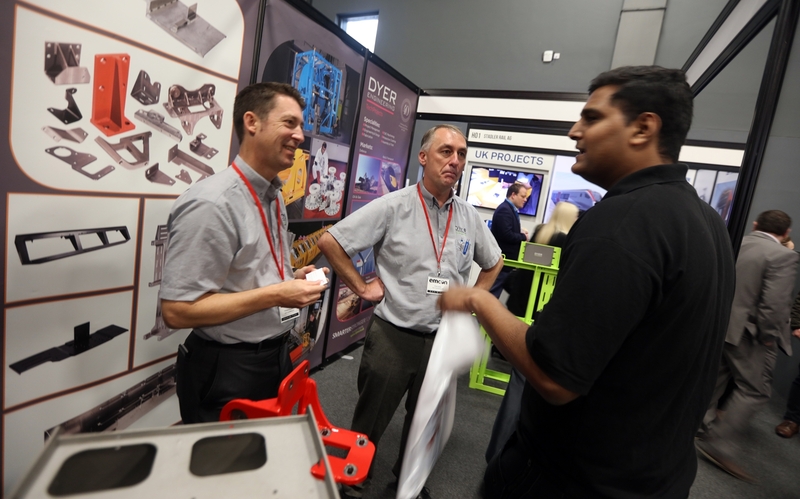 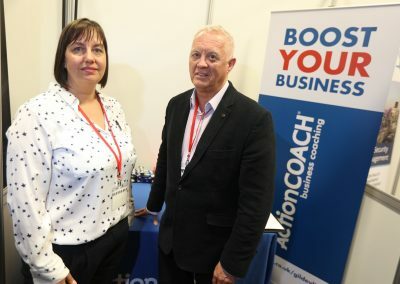 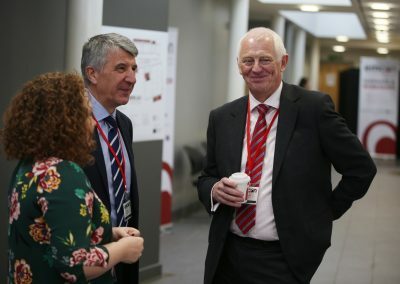 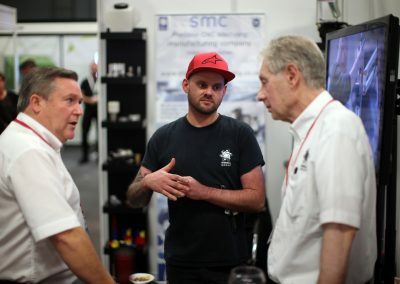 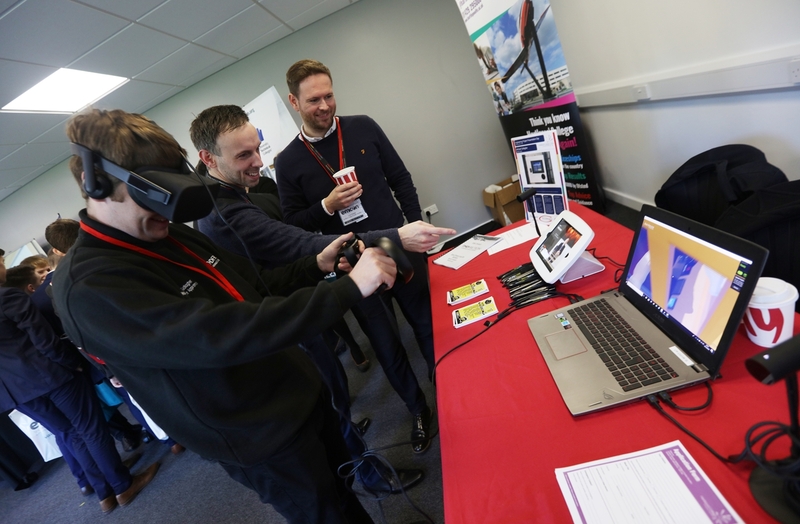 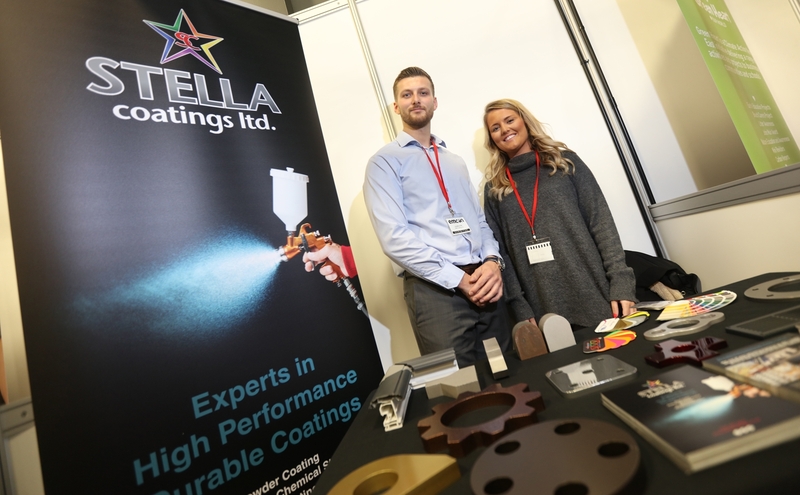 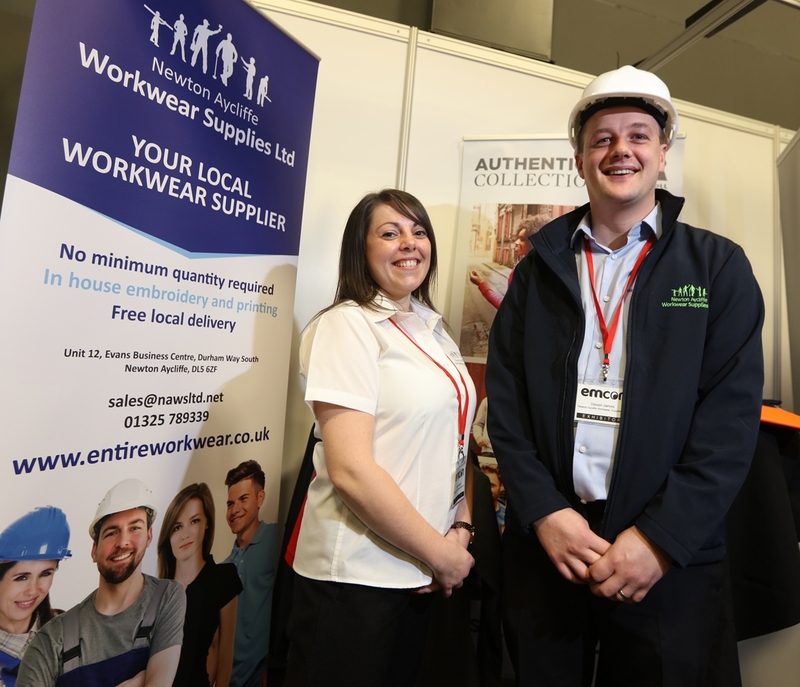 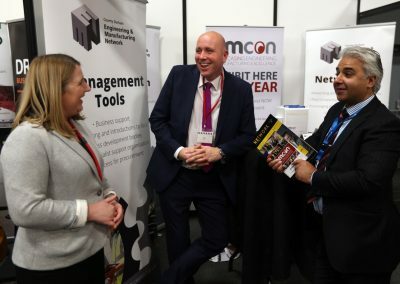 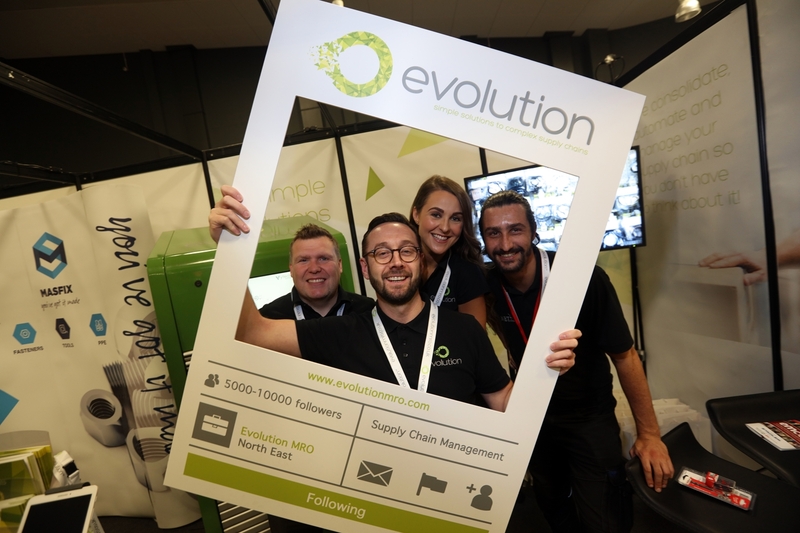 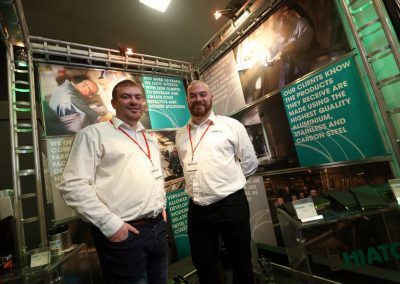 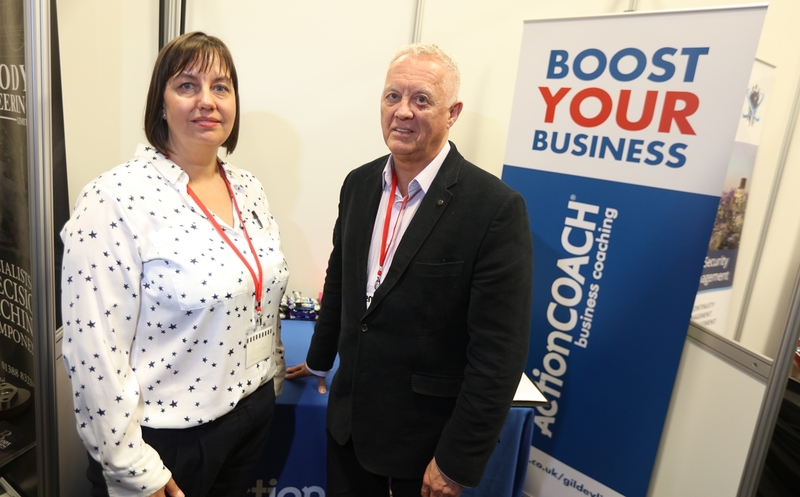 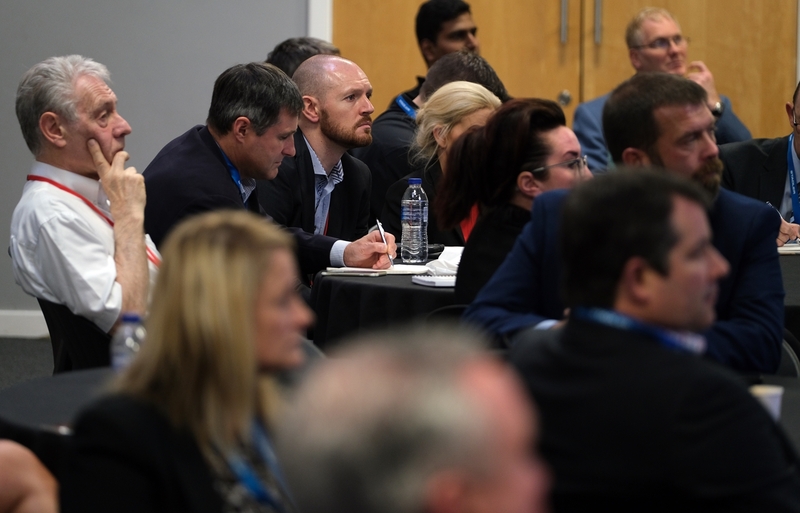 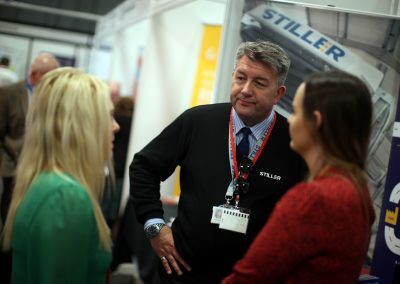 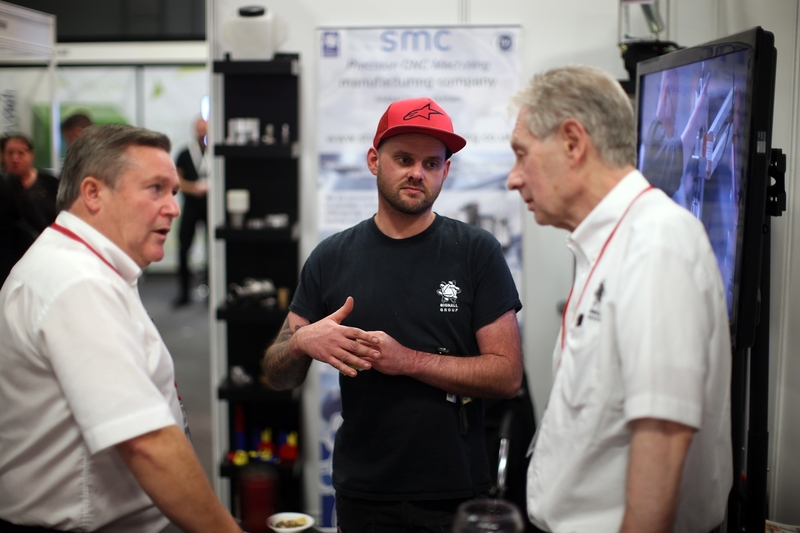 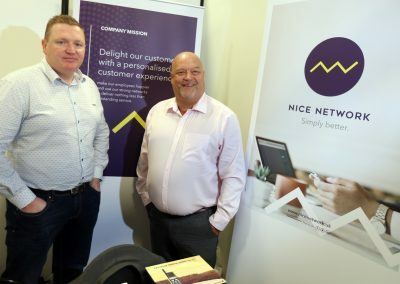 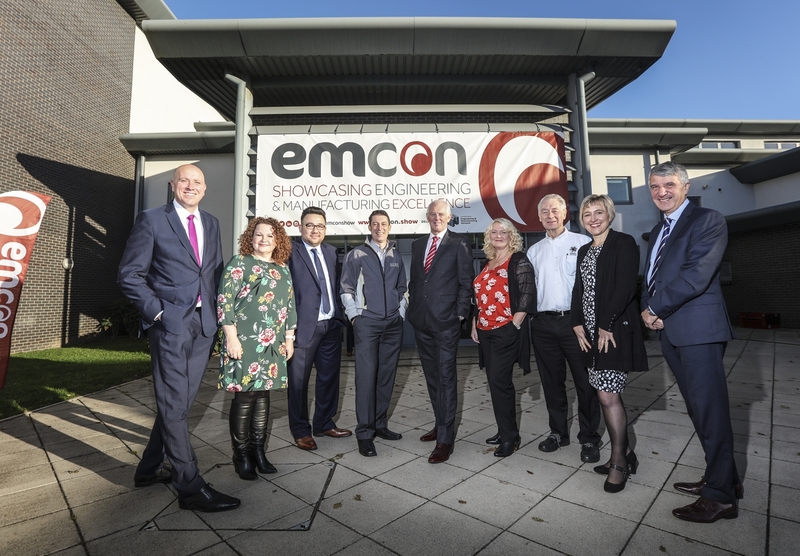 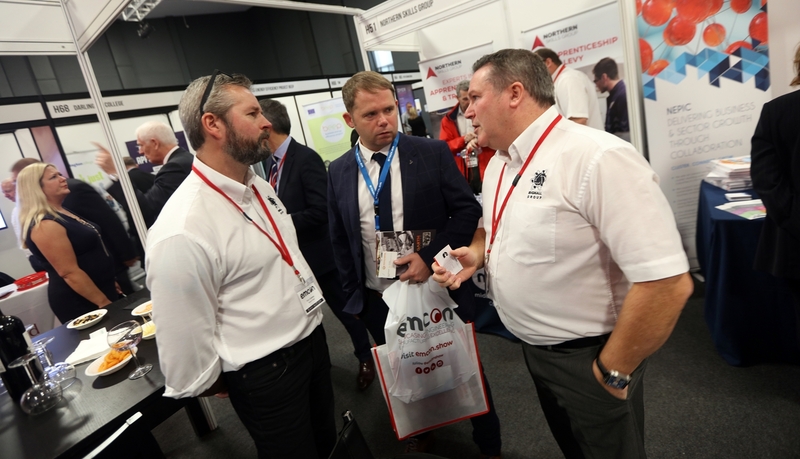 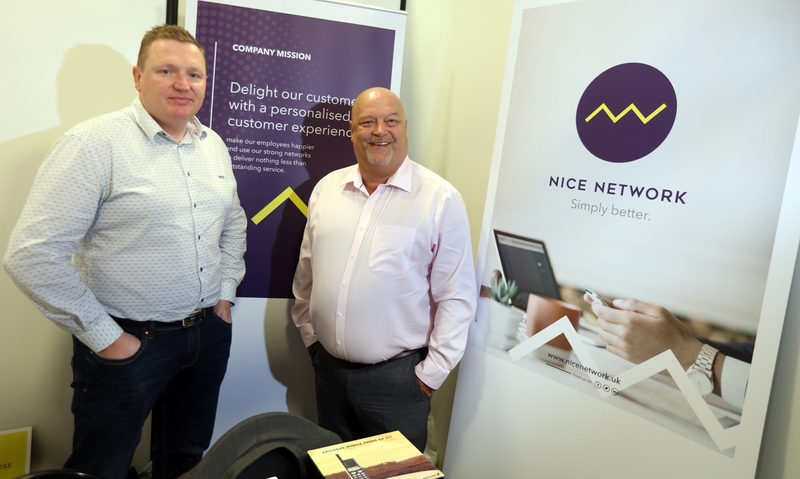 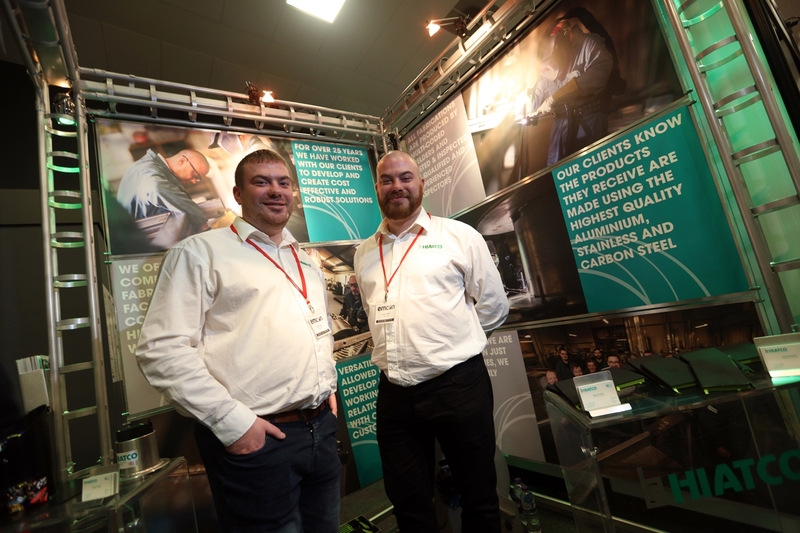 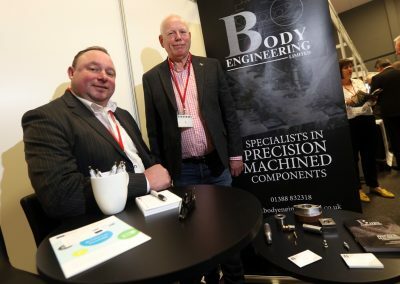 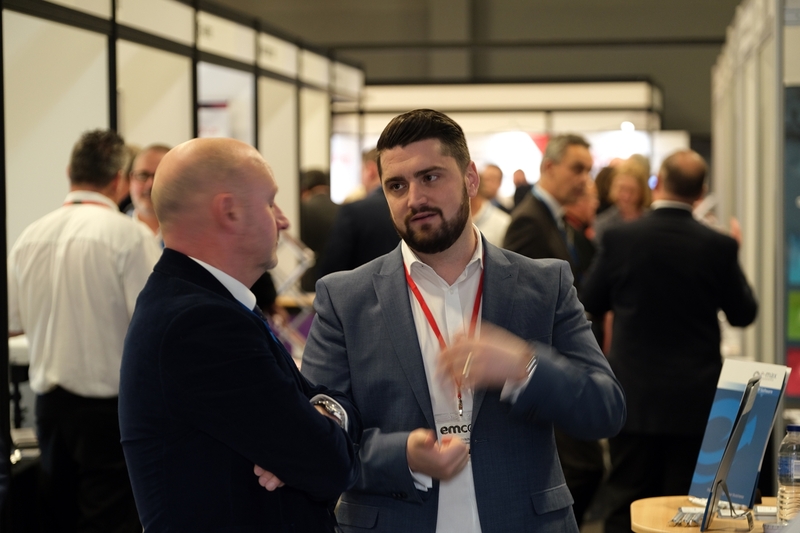 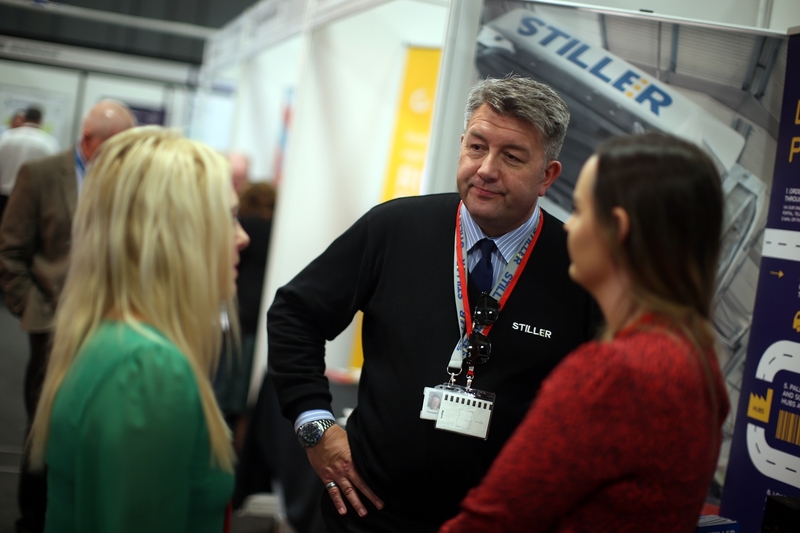 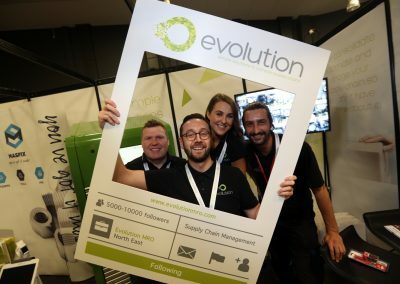 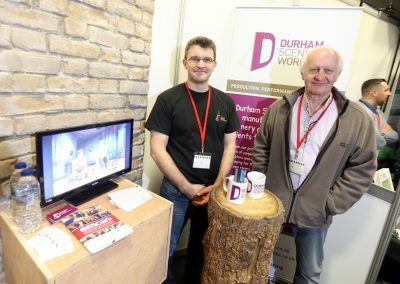 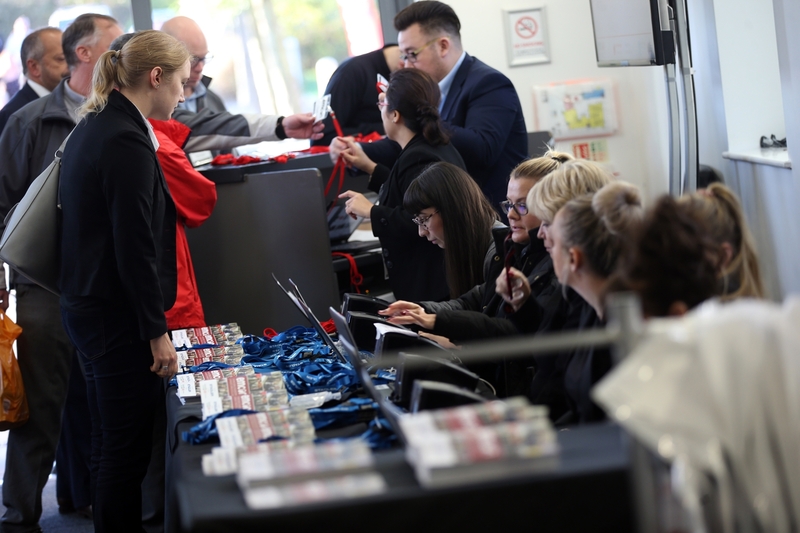 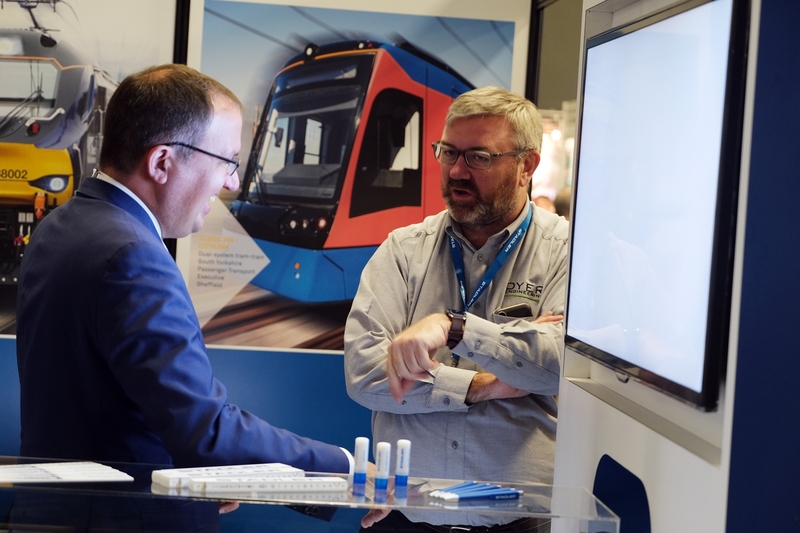 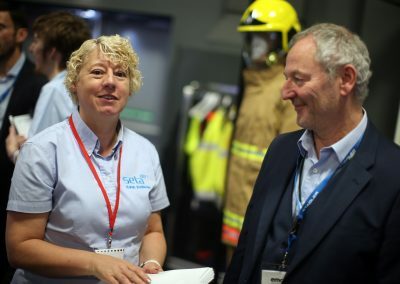 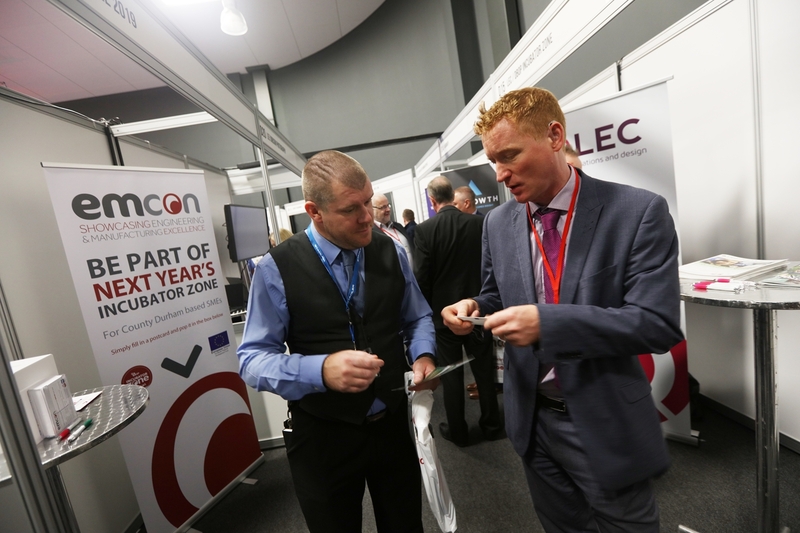 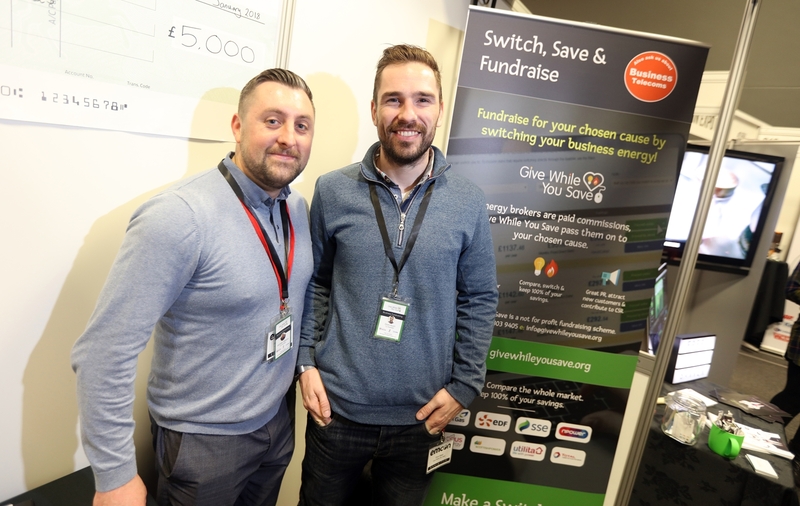 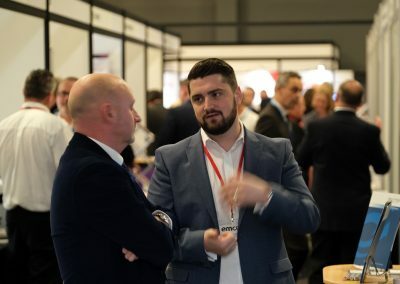 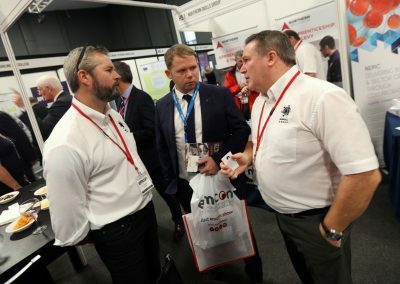 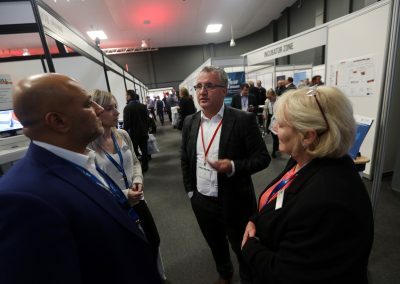 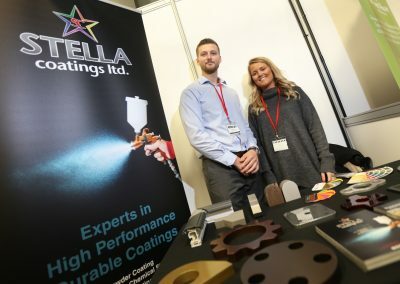 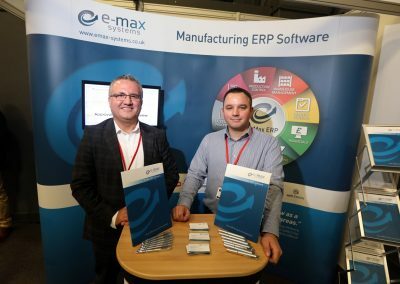 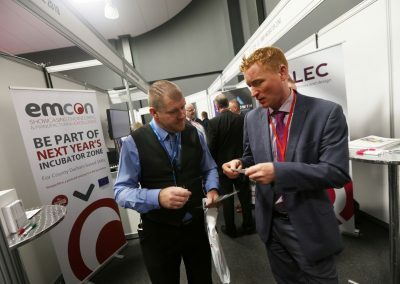 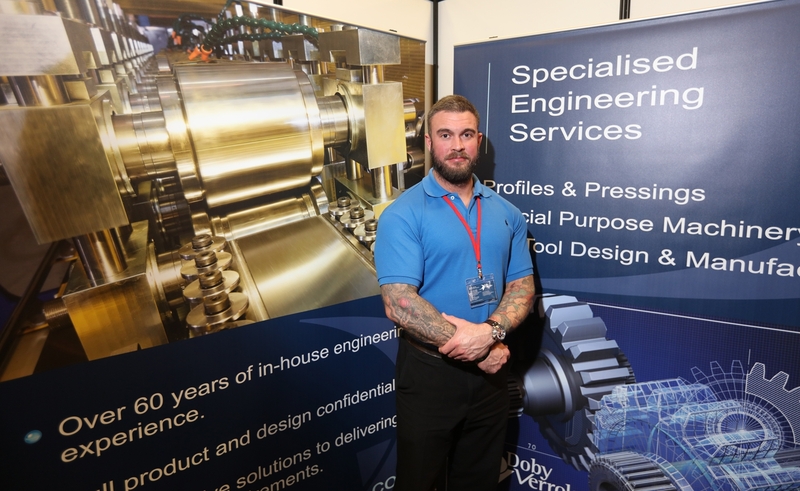 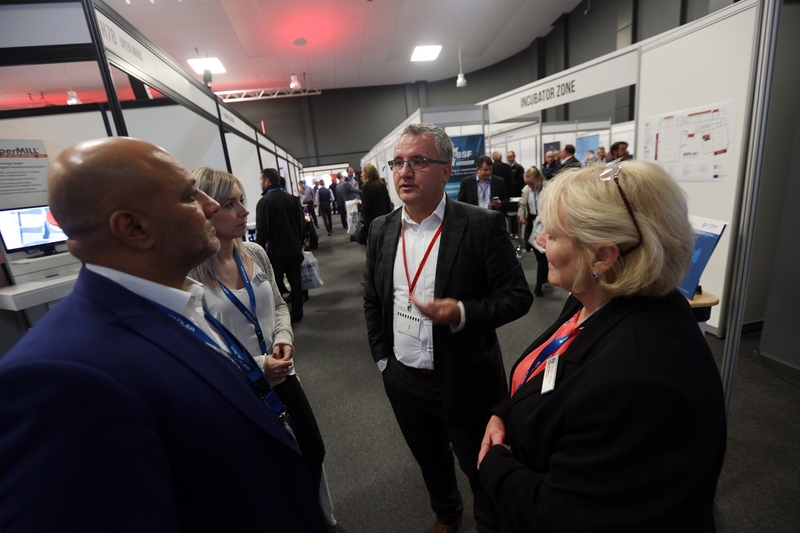 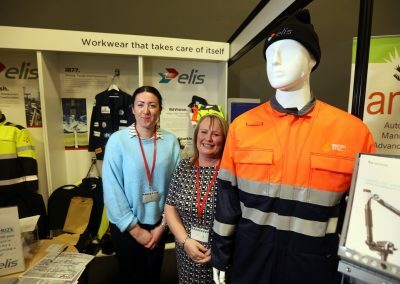 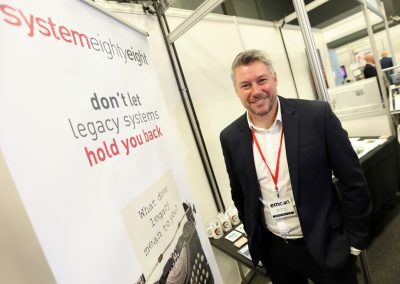 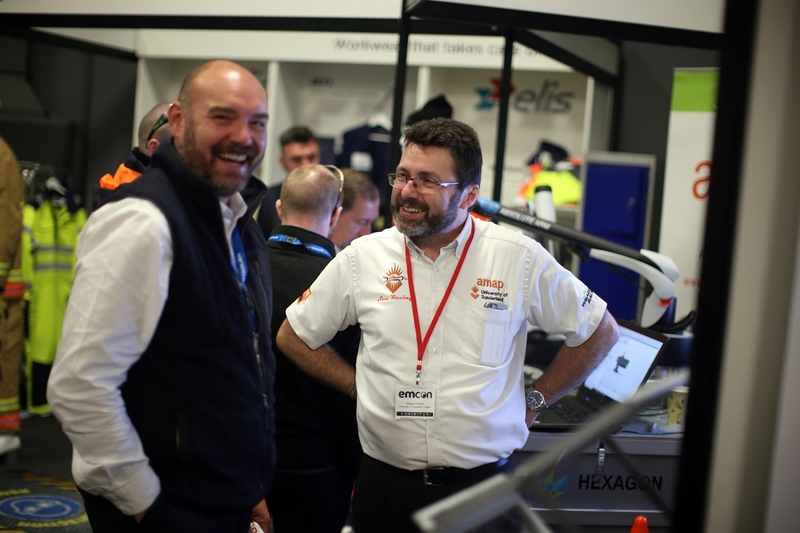 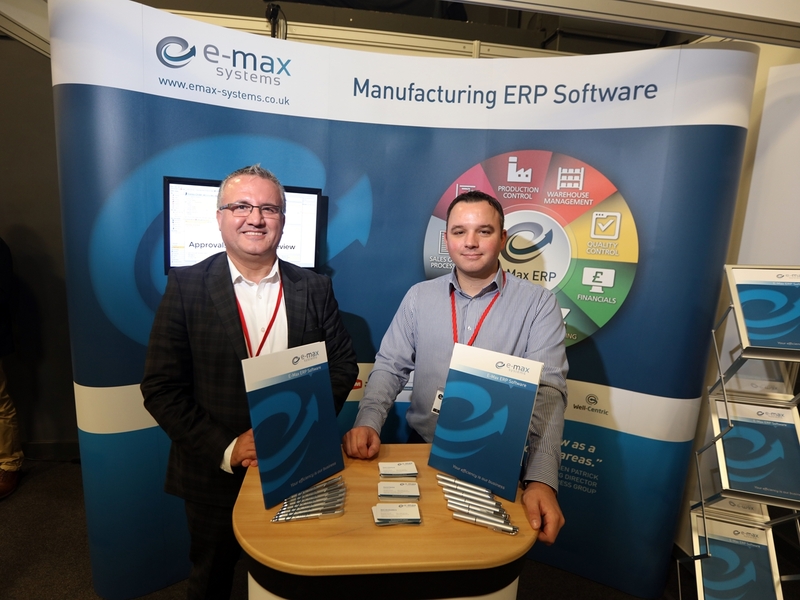 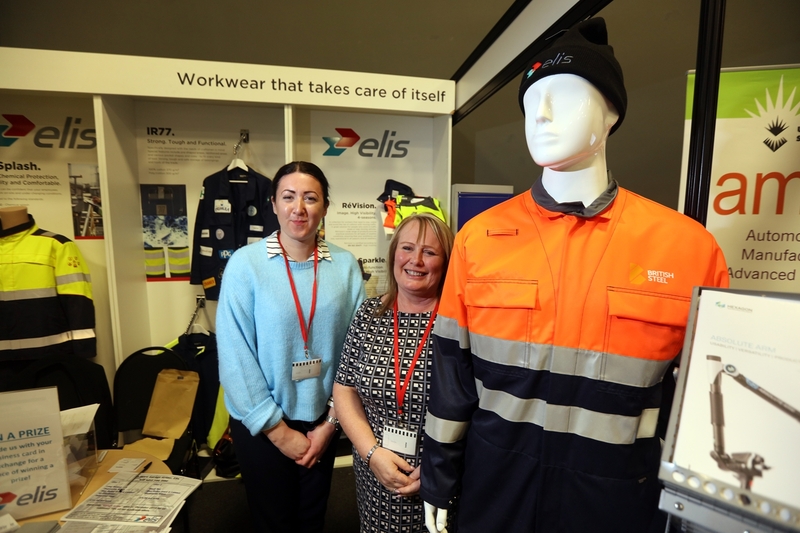 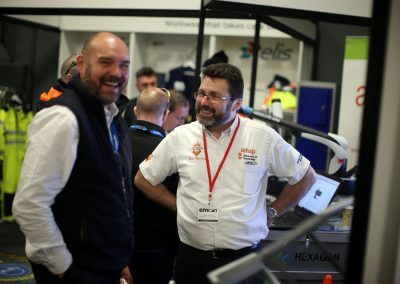 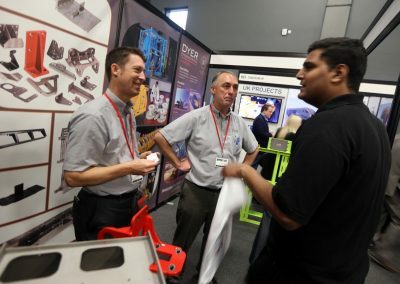 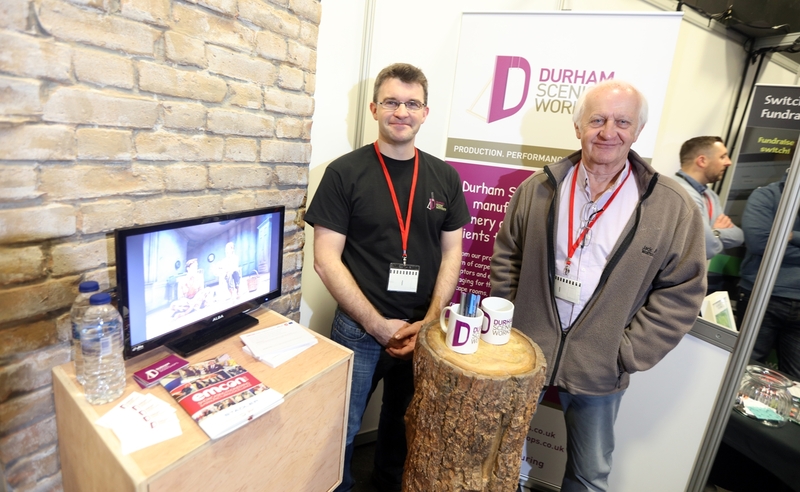 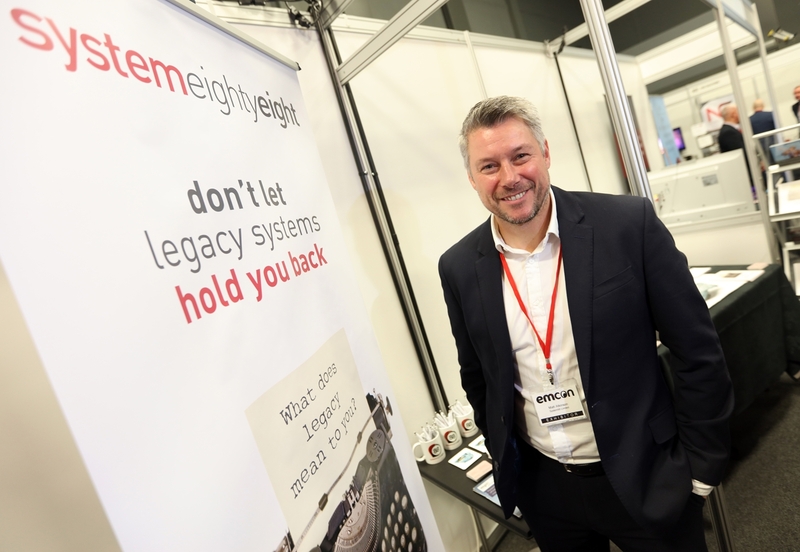 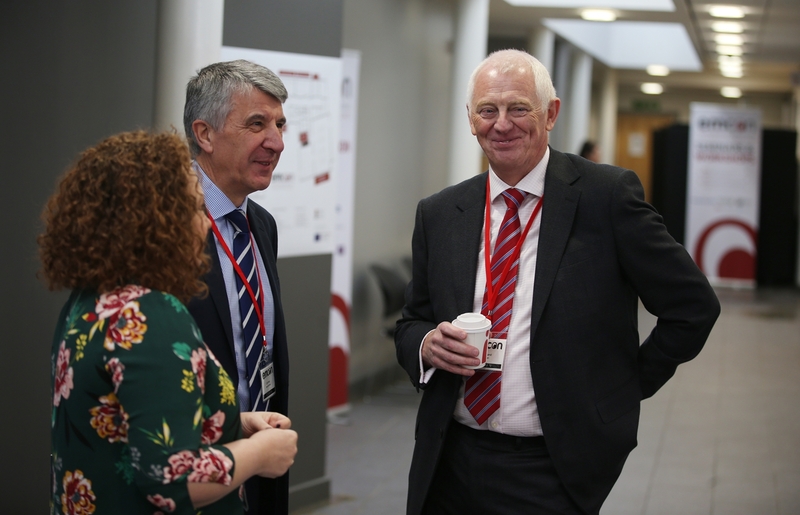 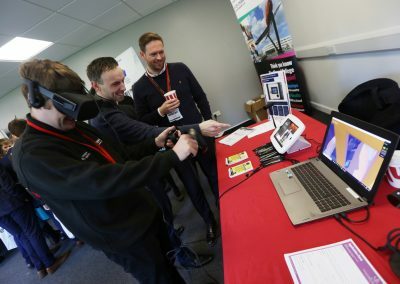 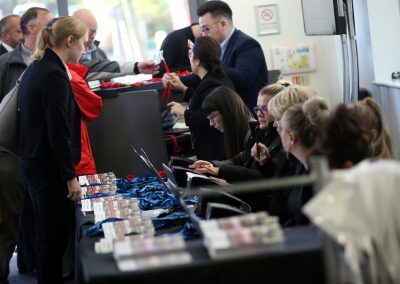 EMCON focuses on showcasing Engineering and Manufacturing excellence in the North East and beyond, with over 1,000 visitors through the door each year and 100 exhibiting companies, many of which come back year after year because of the value and benefits they derive from this event. 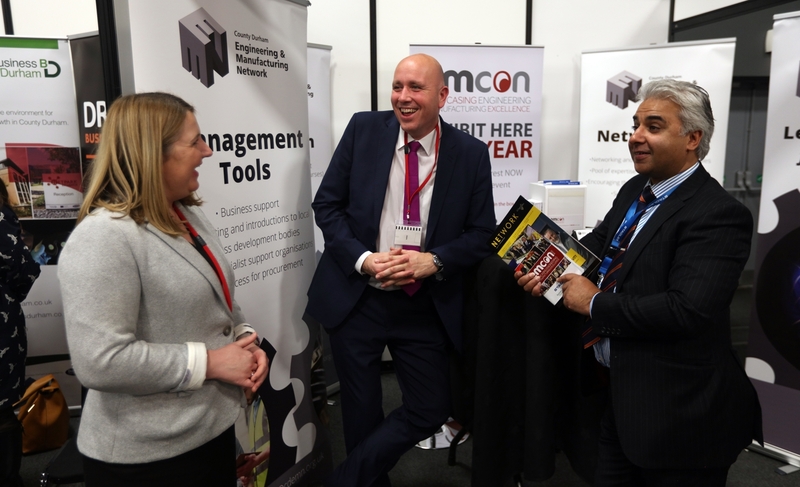 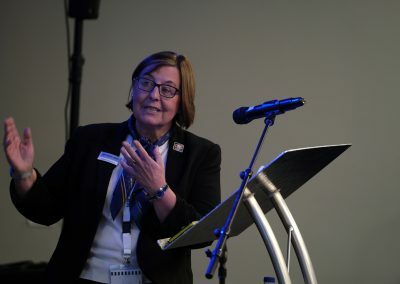 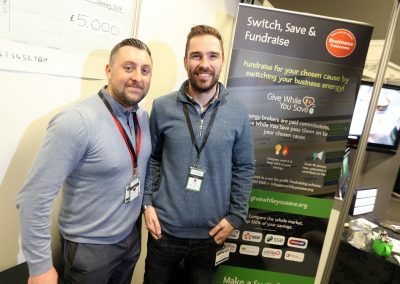 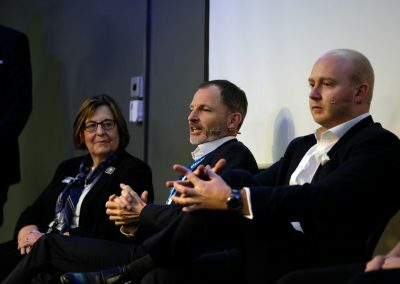 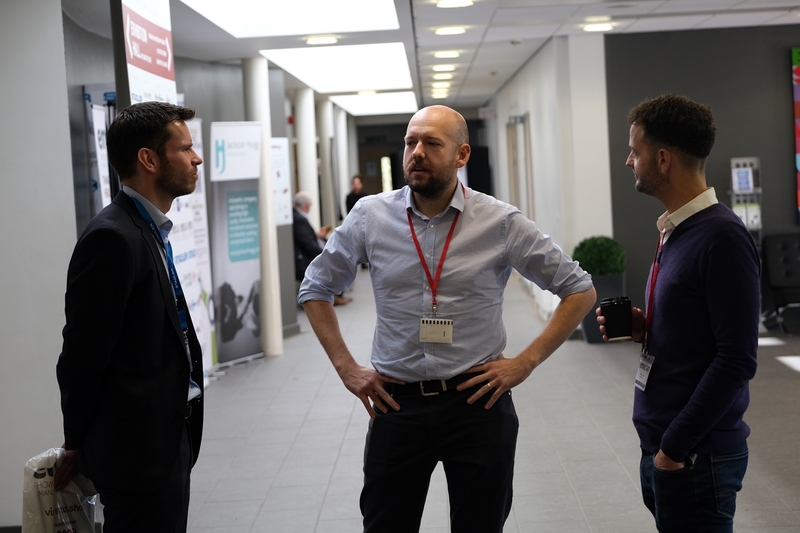 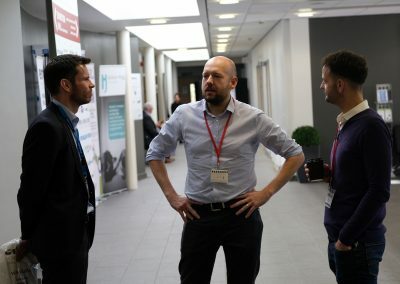 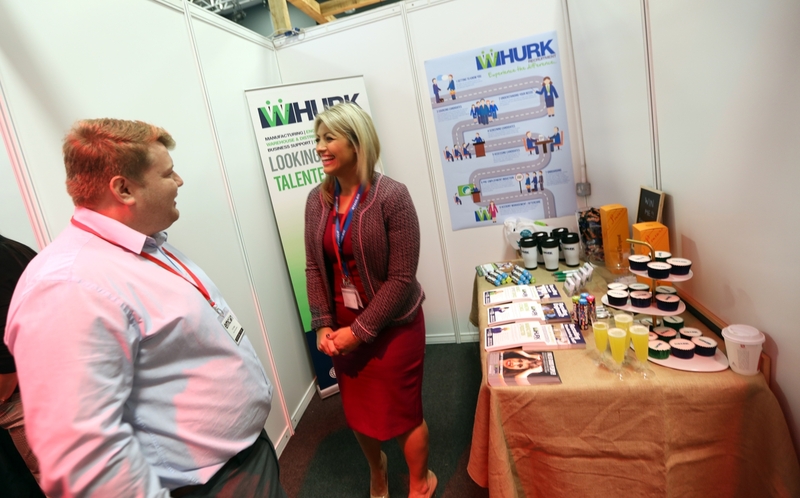 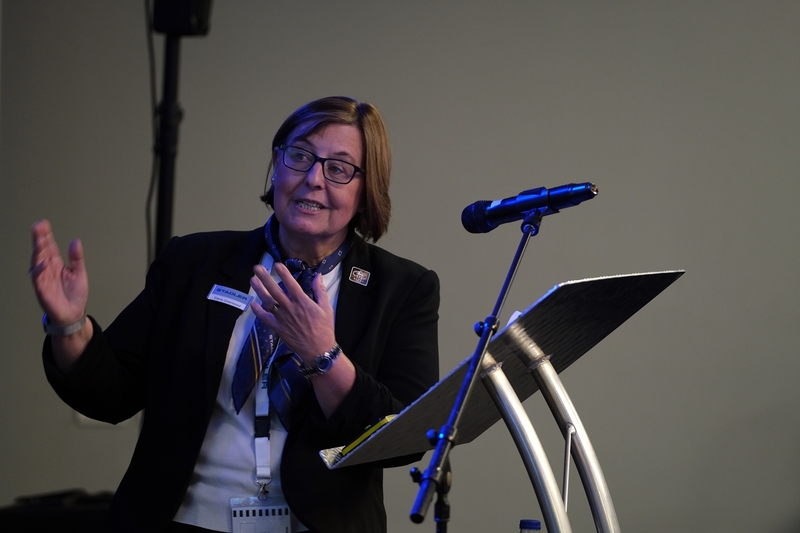 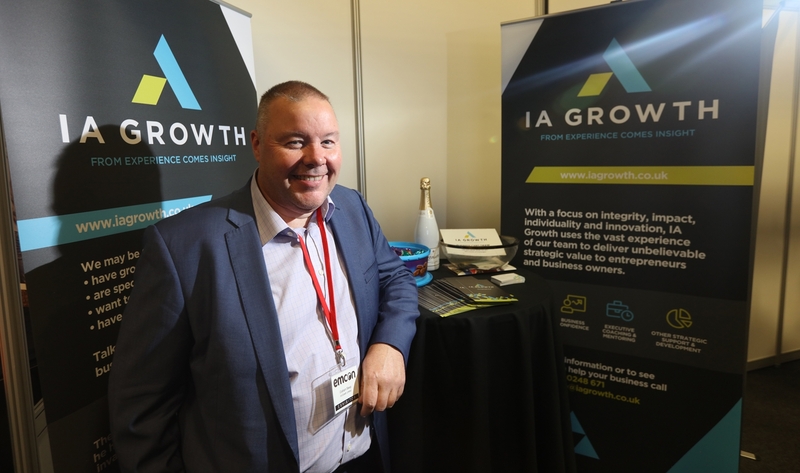 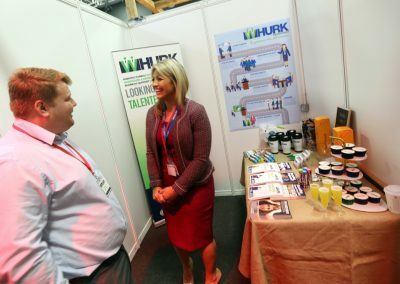 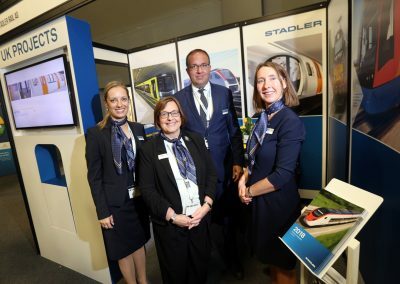 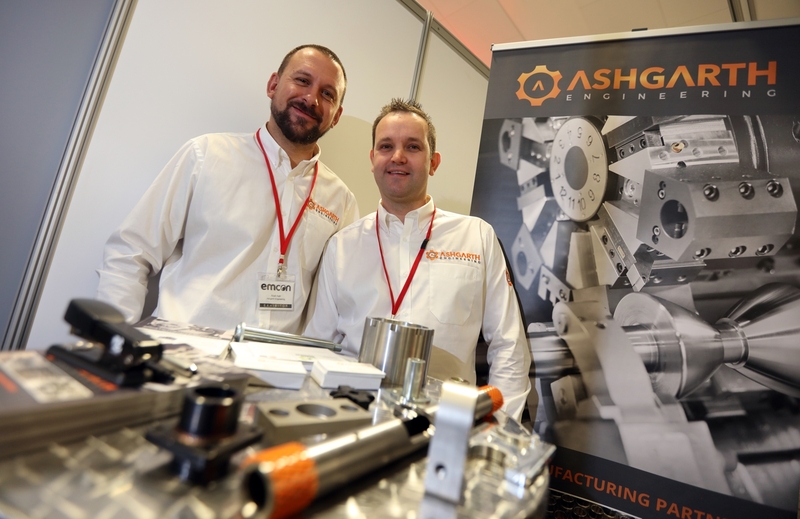 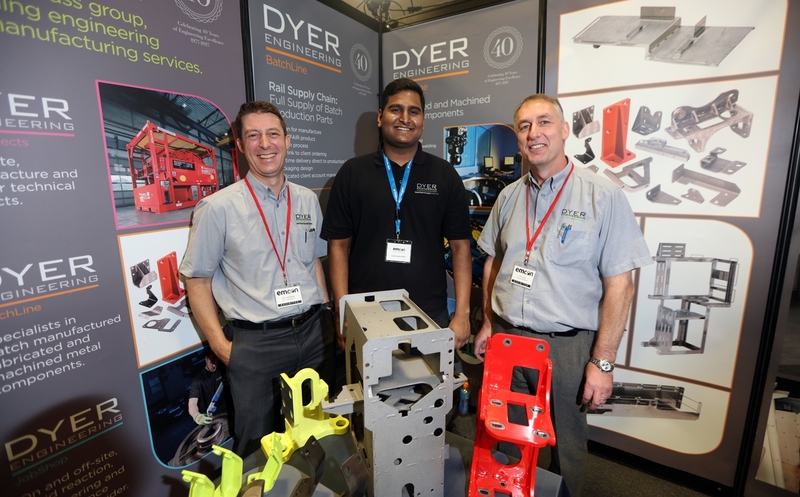 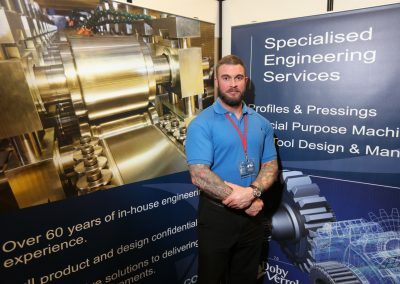 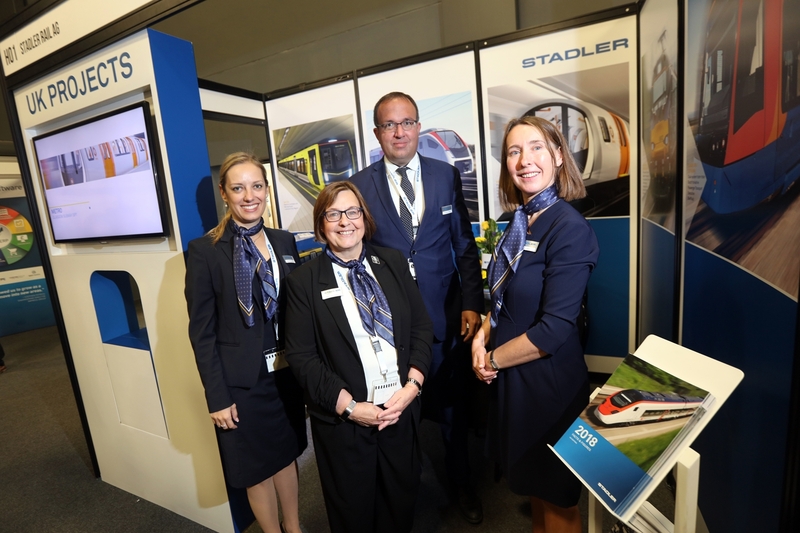 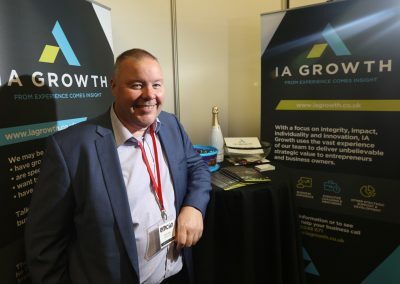 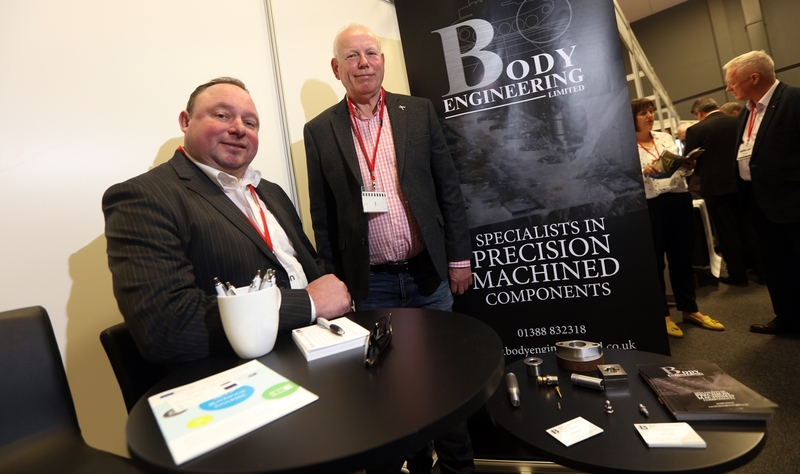 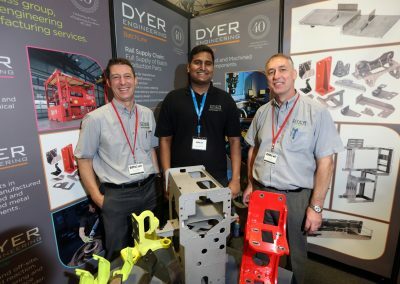 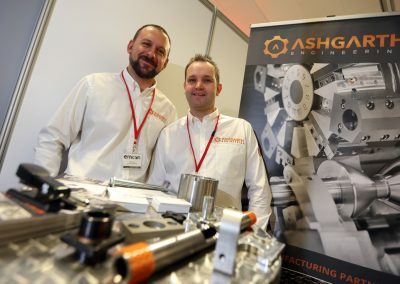 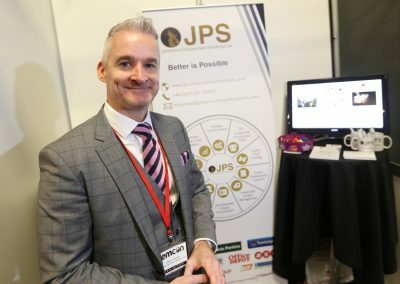 The event provides an annual opportunity for the Engineering and Manufacturing sectors to come together and demonstrate both their individual and collective capability with the aim of meeting new contacts, strengthening their network and ultimately winning new orders and generating sales.